Chief Easy, Brandon Sigler, Alan Shirley and crew document a months worth of sessions at Vista in South Saint Pete. This entry was posted in Uncategorized on 04/25/2018 by Matt Coplon. A big shout out to Steve Nowak for holding down the announcer’s stand for yet another FLBMX season. Although Steve is from Atlanta, he’s an honorary member of the Florida crew. Behold his submission to Madera’s Florida Gold Video Contest. This entry was posted in Uncategorized on 04/23/2018 by Matt Coplon. Tyler has been a staple part of the Florida scene for years…and might we add that his runs at the last stop of the 2018 series were some of his best yet. Check out his video submission to Madera’s Florida Gold. 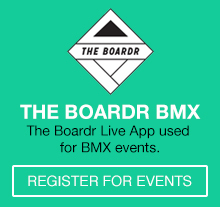 This entry was posted in Uncategorized and tagged flbmx, Florida Gold, Madera Bmx, Tyler Harris on 04/20/2018 by Matt Coplon. Madera’s Florida Gold Finalists: Andersen, Kakowski, Ozment. Each day this week, we will be releasing in RANDOM order, the top 5 videos from the recently concluded Florida Gold 2 Contest. 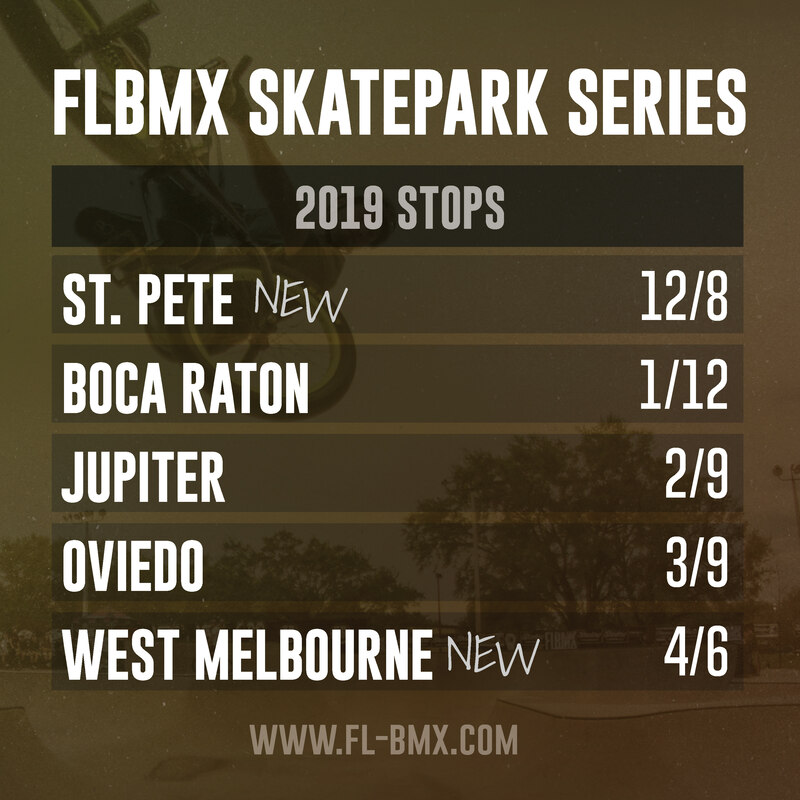 Though these are the top 5, these are NOT in any specific order and the actual 1st through 3rd winners will be announced this Saturday in Oviedo at the FLBMX finals stop #5. We had a good time judging these and honestly, the scores were REALLY close, but someone has to win and someone has to lose. Enjoy watching them and stay tuned for the actual rankings soon! The balance of the videos will be posted up and given some love next week. We hope to see you Saturday. This entry was posted in Uncategorized and tagged flbmx, Florida Gold, Madera on 04/13/2018 by Matt Coplon. This entry was posted in Uncategorized on 04/12/2018 by Matt Coplon. This entry was posted in Uncategorized on 04/11/2018 by Matt Coplon.